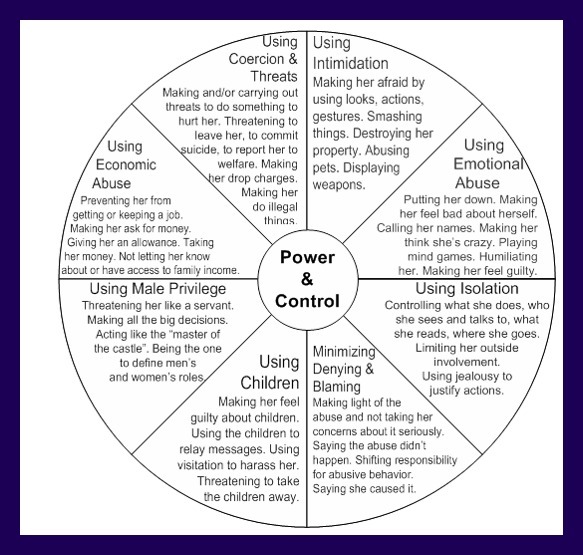 Domestic Abuse Violence National Domestic Abuse Awareness Month. 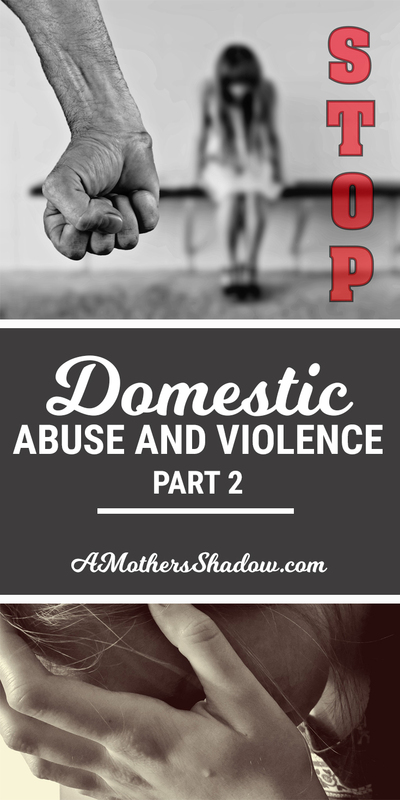 Part 2 of Domestic Abuse or Violence is a perfect topic for October, because it is National Domestic and Abuse Awareness Month. However, this is a topic to be address all year long – Every. Single. Day. Every minute a child, a woman, a man is affected by this horrible circumstance at the hand of another. This is part 2 in my series. Remember that men, women and children can all victims. Be aware of what others may be trying to tell you with words or actions as a cry for help. To begin, continuing with information from the Multi Faith Leaders Conference, it is important to understand HOW a person gains control or exercises dominion over another. This chart helps explain how this is possible and the ways it can be done slowly over time also. The language here is for a woman being abused, but remember that men are also and it is never ok, nor acceptable, in any form or manner. that involve law enforcement, more than quickly than others might. These underlined types most often involve law enforcement. All Types of Neglect: Physical, Environmental, Medical, and Dental. What can you look for if you suspect someone is being abused? Inappropriate interest or knowledge of sexual acts. Cited DUIs with children in the vehicle. Homes where there are lab paraphernalia, chemicals for manufacturing of illegal drugs, access to illegal drugs, distribution of illegal drugs in the presence of a child, or loaded weapons in the reach of the child. Giving children illegal drugs or substances, alcohol, tobacco, or non prescribed/ not recommended medications for that child. Involving a child in the commission of crimes, such as shoplifting. It is so important that we are aware and looking out for those that we live by, associate with, go to school with, work with and that our kids play with. We may be the ones that can make all the difference in the life of another. 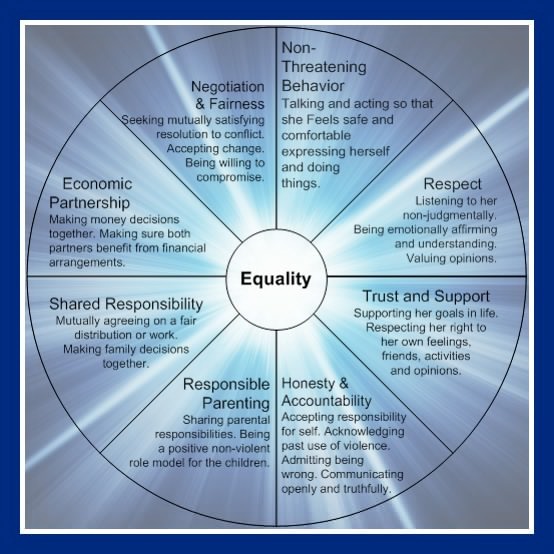 There is a site, Loveisrespect that is a fabulous resource for a wide range of questions and information regarding those who are being abused and want help, those who want to help someone who they suspect/know someone is being abused, as well as those who are the abuser and want to quit. At the LOVEISRESPECT.org site, there is a Chat line. A Text line. A Call line.